To search for veterinarians outside the US, please search by country field only. Searching by degree is not compatible with location search. If you wish to search by degree, select degree criteria only then click search. 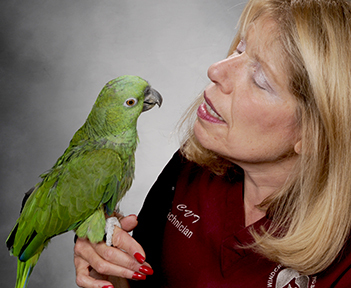 Download our brochure on "Finding a Veterinarian for your Feathered Friend" for more information on how to select a qualified care provider. Note: Dipl and ABVP indicate the member is a board certified diplomate in the specialty indicated.